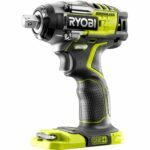 At first glance it appears to be an updated model of the Ryobi 1/4″ hex impact driver but it is indeed a 3 speed impact wrench. 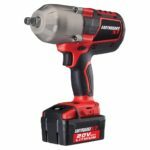 It uses a 1/2″ square anvil with detent pin so it’s actually a new model on top of their existing 1/2″ impact wrench. 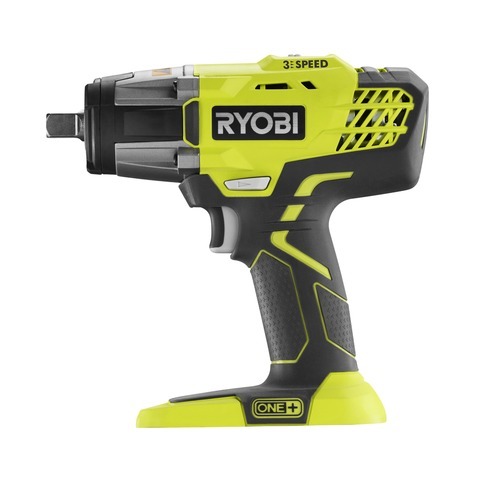 Part of the new features are more power, 3 speeds and updated design using the tri-beam led light system carried over from the current impact driver. For those unfamiliar with the tri-beam design or led-ring of lights, this system uses 3 lights surrounding the chuck or in this case anvil, which provides a better lighting experience with minimal shadows when compared to a single led light power tool. The power got bumped up drastically up to 300 ft lbs which is 100 ft lbs more than the previous model. 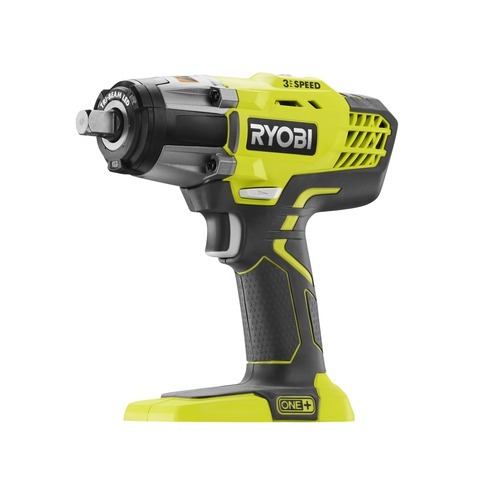 With the 3 speed selector switch up at top you can choose from low medium and high and each setting regulates RPM, torque and IPM across the so you get more of each the higher the speed setting. 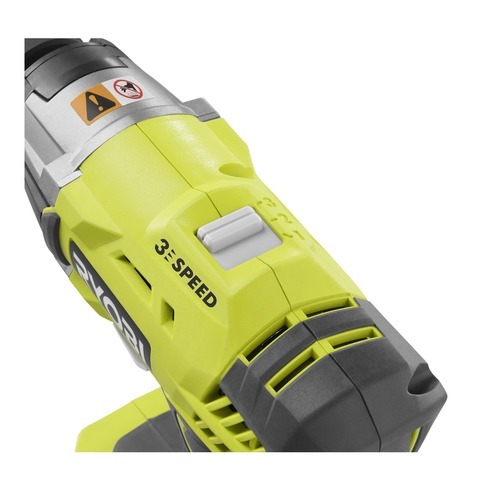 This way you can set it to speed 3 for full power, speed 1 for delicate tasks and speed 2 for control. Looks to be geared towards use in construction such as deck building or framing and would be useful for automotive use as well. 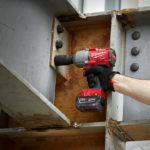 Milwaukee 2nd Gen M18 Fuel High Torque Impact Wrenches – Up to 1400 FT-LBS Nut Busting Torque & Most Compact! 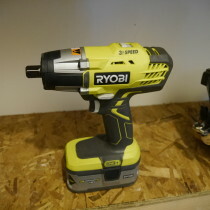 nice impact and being Ryobi it should be priced right, I own a snap-on cordless impact but might buy one of these to keep in the trunk of my car! Ryobi are going from strength to strength!